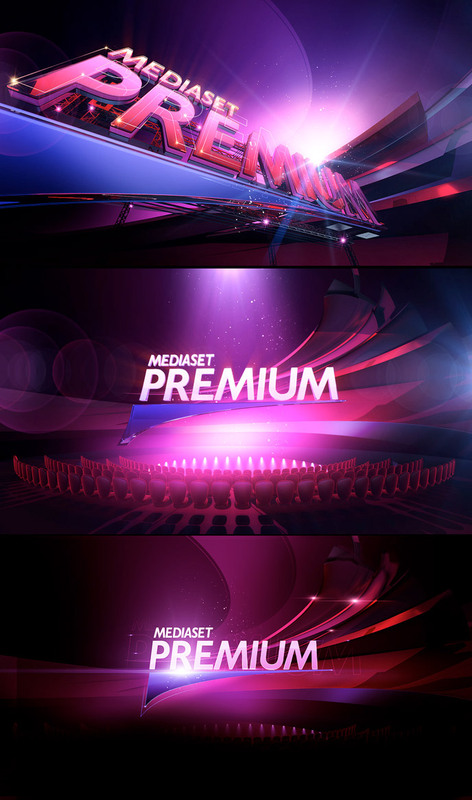 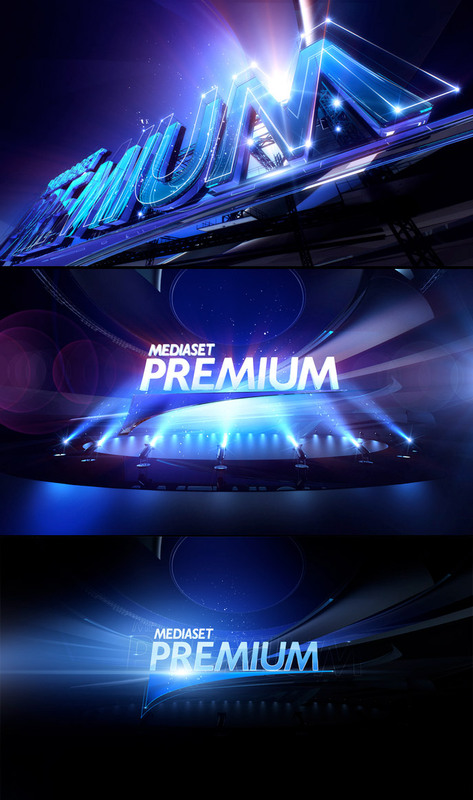 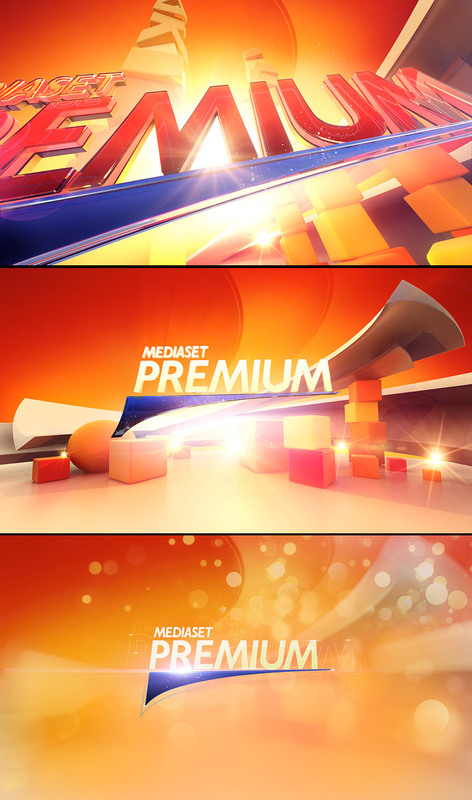 Mediaset was in need of some rebranding proposals for their pay per view offer “Premium” pitch. 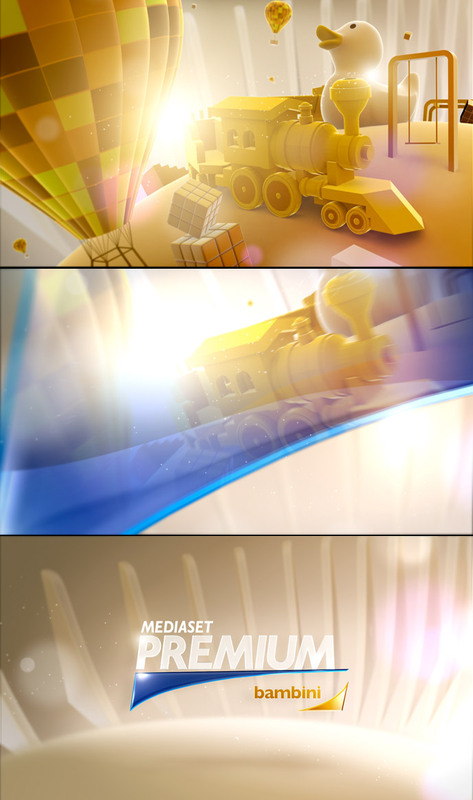 We started locating the four editorial main souls of the channel (children, cinema, football, on-demand) to later develop two different proposals. 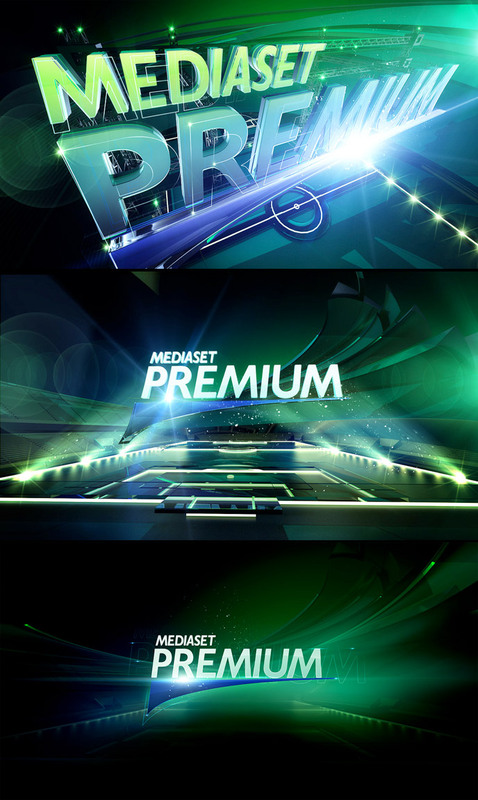 In the first one we used circular elements to recall the places of sport (a stage, a stadium, an arena, a football field), using strong colors to differentiate editorial themes. 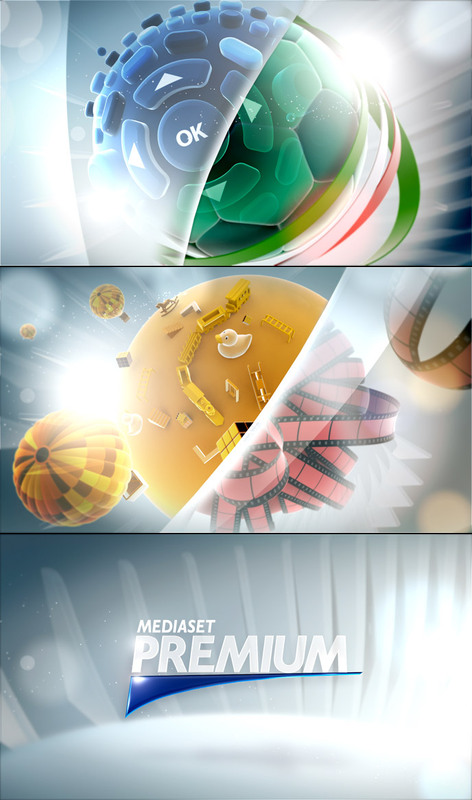 In the second one we suggested an explosion of each editorial issue, with images emerging from the logotype: a toy city for children, a hank of film for cinema, a football ball for sport and a remote control for on-demand.